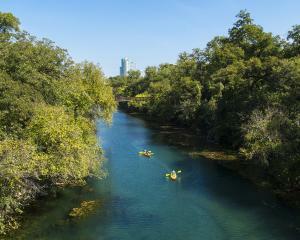 Unique trips are an Austin specialty. When you plan a trip to a city with this much to do, it can be hard to pick and choose. That&apos;s why we asked around and made a list of the things that visitors love and locals can&apos;t get enough of. 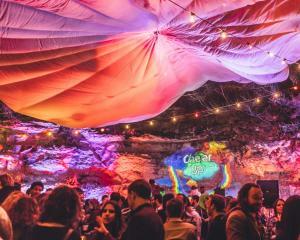 From stand-up paddle boarding and music venues for every taste to eclectic restaurants and vintage shopping finds, explore our favorite activities, events and things to do on the Austin Insider Blog then start planning a trip you won&apos;t be able to stop talking about. Let us help you plan your next trip with resources like our Visitor Guide. Download a digital copy or order your free printed guide, packed with insider advice, local recommendations, neighborhood guides and more. Sign up for our free eNewsletter, and we&apos;ll keep you posted monthly on the best things to do each season, upcoming events, the hottest bars and best brunches and attraction deals. Looking for more tailored advice? Check out our library of Itineraries, with guides for every interest and budget. Once you&apos;re ready to get away, look for discounts on restaurants, hotel packages, rideshares, tours, concerts and more with Austin Insider Deals, special deals and coupons from local businesses for visitors like you! 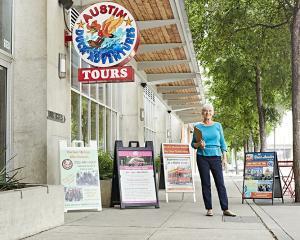 Start your Austin vacation at the official Austin Visitor Center & Gift Shop. Pick up free maps and brochures and enjoy complimentary WiFi, clean restrooms, a cell phone recharge station and Austin and Texas-themed gifts, novelties and oddities. Let their friendly staff help you pick the tour or activity that&apos;s best for you, then book directly in store or online. History lovers will love the Downtown Guided Walking Tours, led by knowledgeable Visitor Center guides. Still looking for Austin souvenirs? Shop our convenient Online Store, where you can find apparel, books, ornaments and more. 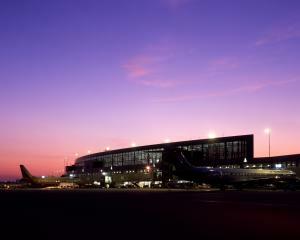 Getting to and from the Austin-Bergstrom International Airport - and all around town - is easy. Get to know the airport, your transportation options and nearby hotels before your flight, so you can arrive easy and make the most of your visit. Find your way around town with helpful Maps, and Transportation information for bus and MetroRail routes, bike and scooter rentals, pedicabs and more. Want to know more about the weather before you book? 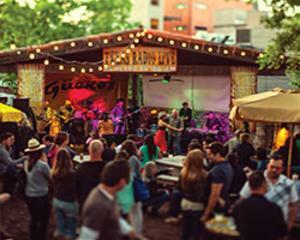 Find out how best to take advantage of the seasons with our guide to Austin Weather & Seasons. 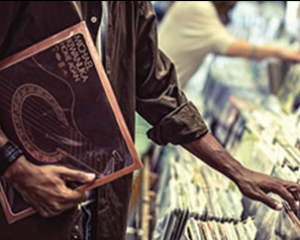 The Live Music Capital of the World® plays to a diverse population of cultures, political leanings and lifestyles. Take a look around and see everything our capital city has to offer for visitors of all backgrounds. 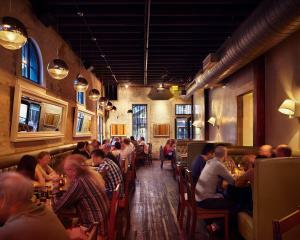 If you&apos;re interested in Austin&apos;s Cultural Heritage, discover a wealth of museums, culinary styles, music genres, art and independent businesses. 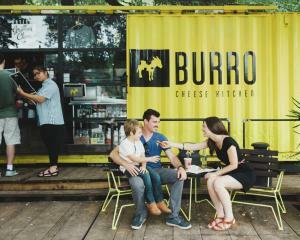 For LGBTQ travelers, Austin’s friendly and progressive atmosphere makes the entire city a gayborhood. From events like Queerbomb and the Austin International Drag Festival to queer-owned restaurants, stores, galleries and bars, you&apos;ll find friendly faces and allies on every block. Get to know Gay Austin for yourself!